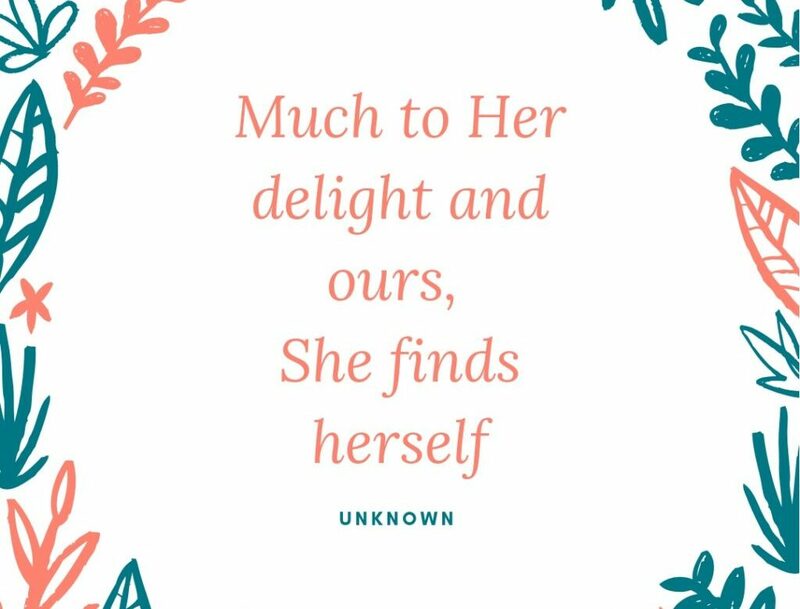 One day I was randomly watching an I Love Lucy documentary when one of the women talking about Lucy said, “Much to her delight and ours, she finds herself.” That’s a really powerful thought and it made me think of why it’s so important that we discover who we really are. We should find out what our gifts are both naturally and spiritually (Romans 12:6-8). We should seek to learn God’s plan and perfect will for our life. Just keep asking, seeking, and knocking (Matthew 7:7-12). Knowing who you are and your specific calling will bring you so much delight and it will be a delight to others. Sometimes we are reluctant to fully be bold in who our Father has called us to be because we’re afraid of the backlash or disapproval of others. Today I encourage you to be bold and free in your calling for your delight, the delight of others, and most of all God’s glory!